Pogba and Lindelöf goals in the last minutes avoided Burnley´s win (2-2). 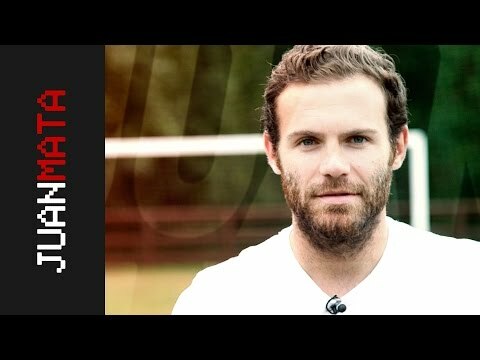 Juan Mata played the complete game and was amongst the best of ManU. Leicester, on Sunday, will be the next rival. 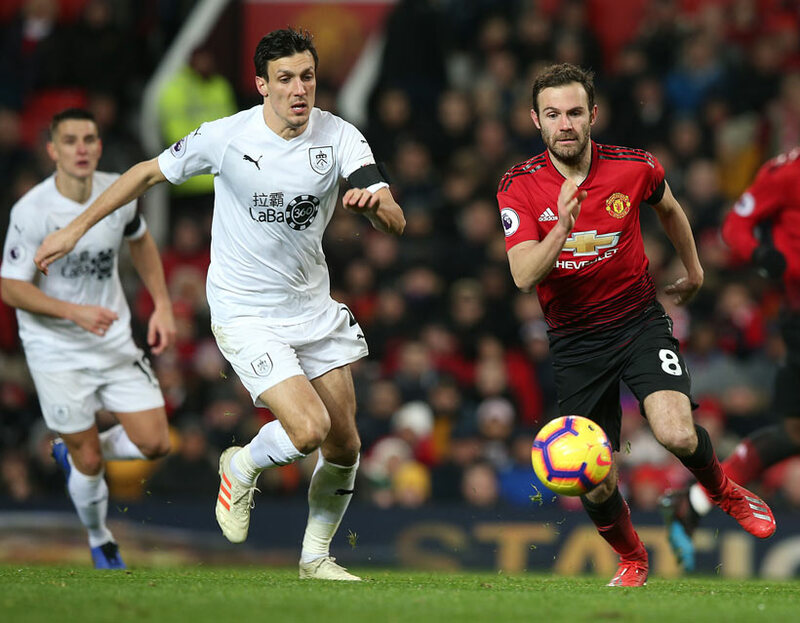 Manchester United drew with Burnley at Old Trafford (2-2) and ended its winning run in eight victories. A stunning reaction from Solskjaer's men in the last stretch of the game avoided the defeat. Juan Mata, again in the starting XI, was one of the best of the local team. Before the beginning of the clash there were a moment of silence in memory of the victims of the plane crash in Munich (1958), and as a tribute to the footballer Emiliano Sala and the pilot David Ibbotson, who disappeared a few days ago. The goals from Barnes (minute 51) and Wood (81) seemed an insuperable distance, but Pogba from the penalty spot (in the 87) and Lindelöf (92) saved a point for the Red Devils. Mata, who played the whole game, was very active throughout the attacking positions. He took three shots, gave four key passes and had 84% pass effectiveness. He was one of three candidates for Man of the Match chosen by United fans. All this when it has been five years since the Spanish international debut with ManU (against Cardiff, managed by Solskjaer). 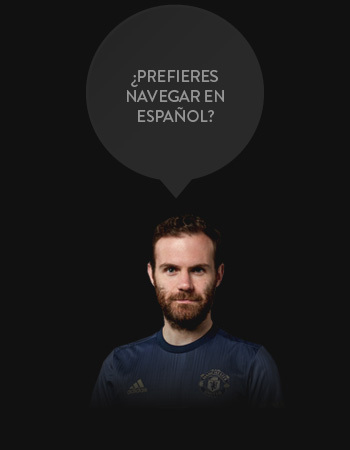 Juan's next appointment will be on Sunday, in their trip to Leicester.